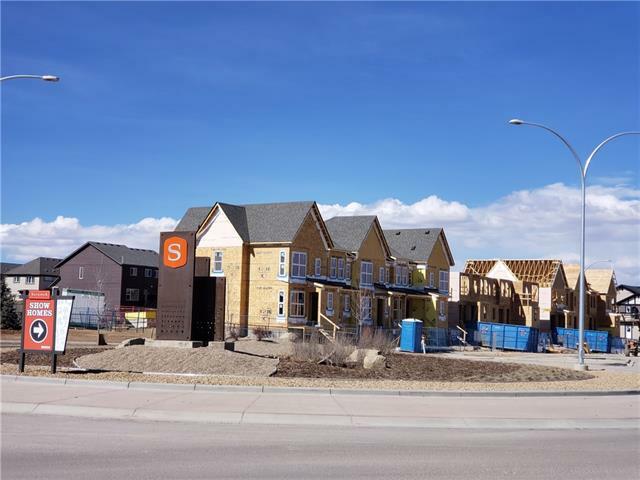 #A102 41 SAVANNA BV NE, Calgary, Alberta | MLS® # C4235501 | Real Estate Professionals Inc. 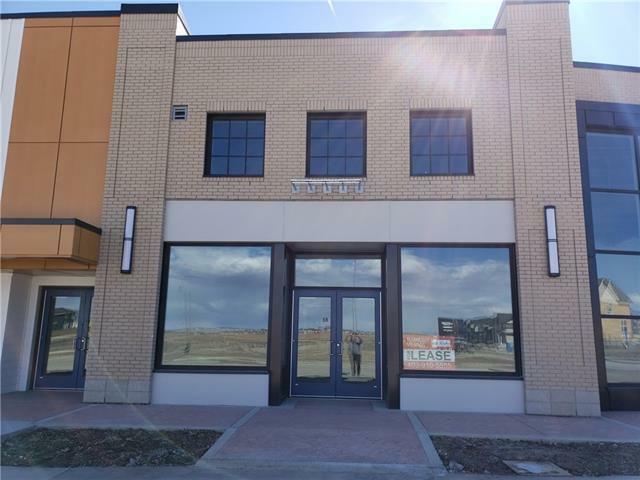 Courtesy of Ramesh Kumar Verma/REAL ESTATE PROFESSIONALS INC.
Great opportunity to lease the retail bay in SAVANNA MARKET plaza. 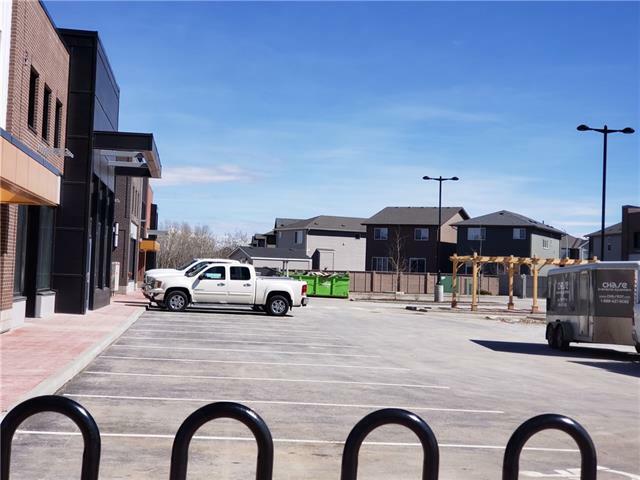 Inside the community as well as only a few steps away from the Metis trail. 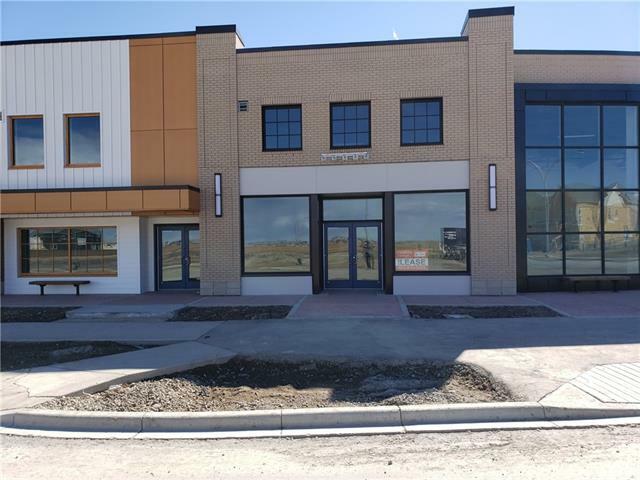 Open any retail business in this 1293 sq feet bay with high ceiling and exposure to residential units all around the plaza plus more homes being built. Lots of parking for your clients. 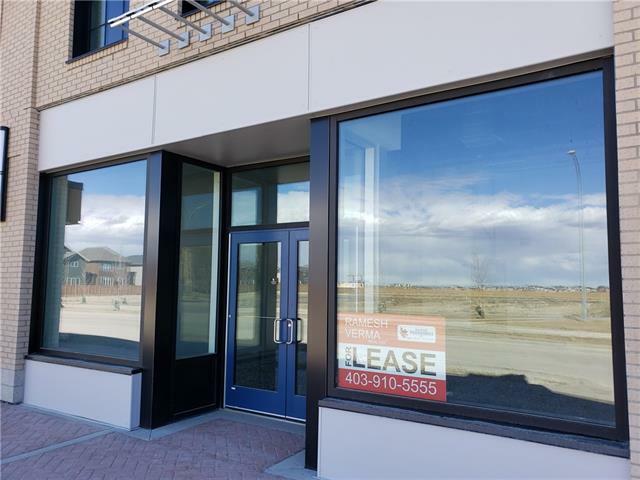 Call your REALTOR today to view the unit.